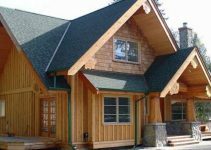 Deciding which is the most beautiful log home in America has to consider the design, the quality of craftsmanship, the landscaping surrounding it, the interior appeal and visual impression, among other things. 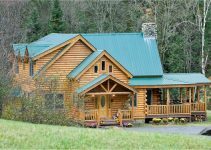 This unique log home features round hand peeled logs, big timbers, attention to detail, and beautiful grounds. As you watch the video below, just sit back and be ready to be mesmerized. 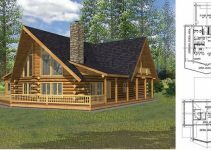 The home was designed, manufactured and built by Strongwood Log Home Company and Strongwood Log Homes of Georgia.